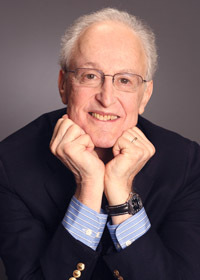 David Shire has composed for theatre, films, television and recordings (winning the Academy Award for Best Song from the film Norma Rae). He and lyricist Richard Maltby, Jr. wrote the scores for the Tony nominated Broadway musicals Baby and Big (book by John Weidman); and the Off Broadway reviews, Starting Here, Starting Now (Grammy nomination for Best Cast Album) and Closer Than Ever. Richard Maltby, Jr. was the co-lyricist for Miss Saigon, and he conceived and directed Ain’t Misbehavin’ and Fosse, the only two musical revues ever to win the Tony Award for Best Musical. He was director/co-lyricist for the American version of Andrew Lloyd Webber's Song and Dance starring Bernadette Peters. 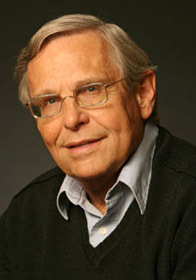 John Weidman wrote the book for Pacific Overtures (Tony Award nominations, Best Book and Best Musical), Score by Stephen Sondheim, and Assassins (Tony Award, Best Musical revival), Score by Stephen Sondheim; and he co-created Contact (Tony Award, Best Musical) with choreographer/director Susan Stroman. 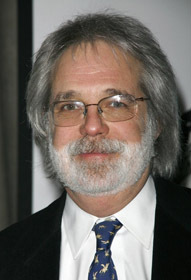 Since 1986, he has written for Sesame Street, receiving 11 Emmy Awards for Outstanding Writing for a Children’s Program.